Sailing through familiar seas, me ship found its way into narrow unfamiliar lanes. Packed with other ships, this was a busy region. The map suggested that the destination was here but I could not spot it. Then the lookout screamed "restaurant ahoy". I took out me looking glass and finally spotted our destination, Silli Chilli. Silli Chilli is brought to you by the same people who own Le Berian. This can easily be inferred by the naming. "Silli Chilli" rhymes, puzzles and tends to stay in your mind. Located in one of the main streets of Andheri Lokhandwala, it is a bit difficult to spot due to its small size. However, better things in life are often harder to find. I landed here on a weekday afternoon. It is somewhat of a Micro cafe, smaller in area than its Hindi Chini bhai bhai outlet Le Berian. Despite its principal mode of business being take outs and home deliveries, the small cafe does cater well for those who desire to eat here. The ambiance feels ordinary during day hours but looks riveting after dark. So whether you are a human or a Vampire, this place is as an excellent answer to your Chinese food cravings. 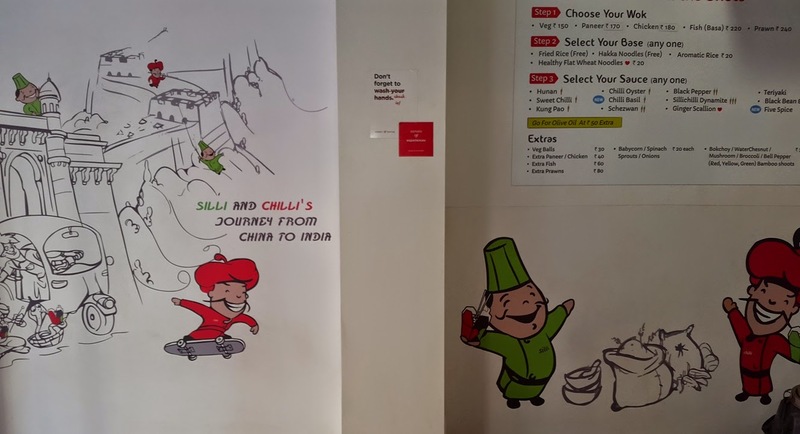 While the decor is relatively simple, I did enjoy the small mural depicting the journey from China to India. I had the pleasure of meeting Hozaifa and Shehzad, two young brothers who run the show. Hozaifa gave me the run down of the best offerings. On his recommendations, I went for a three course meal. Starting with Thai Dumplings, Kung Pao Chicken as the entree. Teriyaki Rice Wok forming the main course. Salty Toffee Caramel forming the dessert. Captain : That is a lot of food lad. Crewmate : I am always here to share, Cappy. Captain : I never said that I wont be able to finish it. 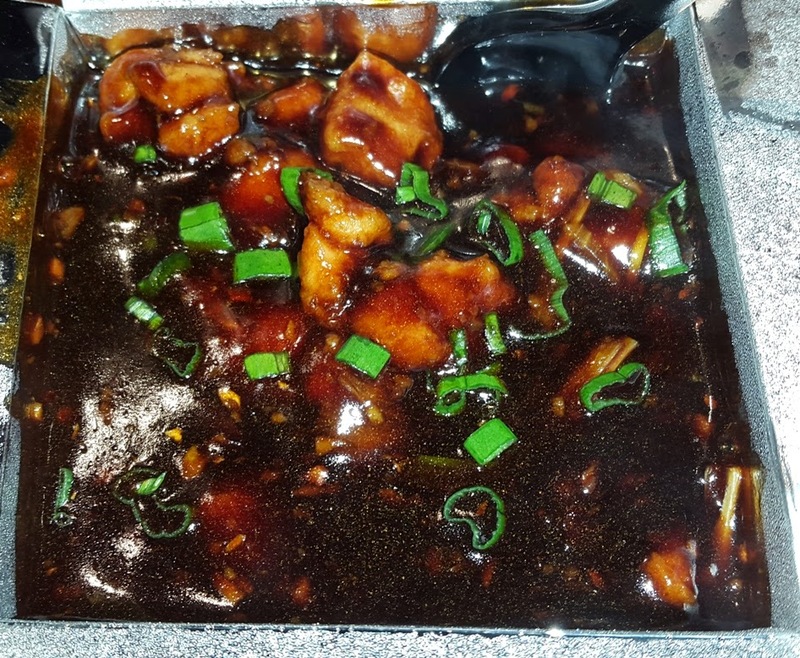 Originating from South Western Sichuan province of China, Kung Pao Chicken has undergone a lot of transformations ending up to be a fusion of Western and Chinese tastes. In this case, some Indian influences as well. It was quite tasty, juicy and lip smacking. The ingredient balance was flawless. The greens did not over ride the flavor of the meat. I cannot comment on its originality. This item is different everywhere with chefs applying personal variations. Silli Chilli's adaptation is quite flavorsome and is easily something I can have to answer my craving for Oriental food. Crewmate : Captain, You must really love the Kung Pao. Captain : What made you assume that lad? Crewmate : You are not even aware that the rest of our food is here. Captain : Wait What? The other stuff is here already? 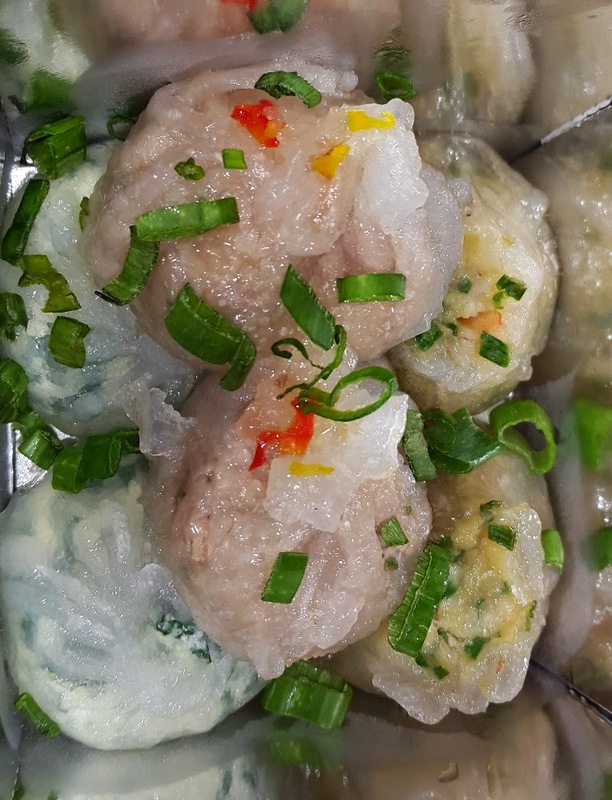 Thai Chicken Dim Sum is one of the many variations done to the classical Chinese dish. Instead of being served in a traditional wooden basket, it was served in a nifty box. The silver lining inside the box reflected the food inside and made it appear as if the Dim sums were more than they actually were. These were served with a dipping sauce made out of vinegar. I am usually used to having opaque dim sums. So translucent meat pockets in which I can see the filling inside is a new concept to me. Silli Chilli claims that it does not use Maida or refined flour. That's a good thing but Maida still adds taste to fast food. 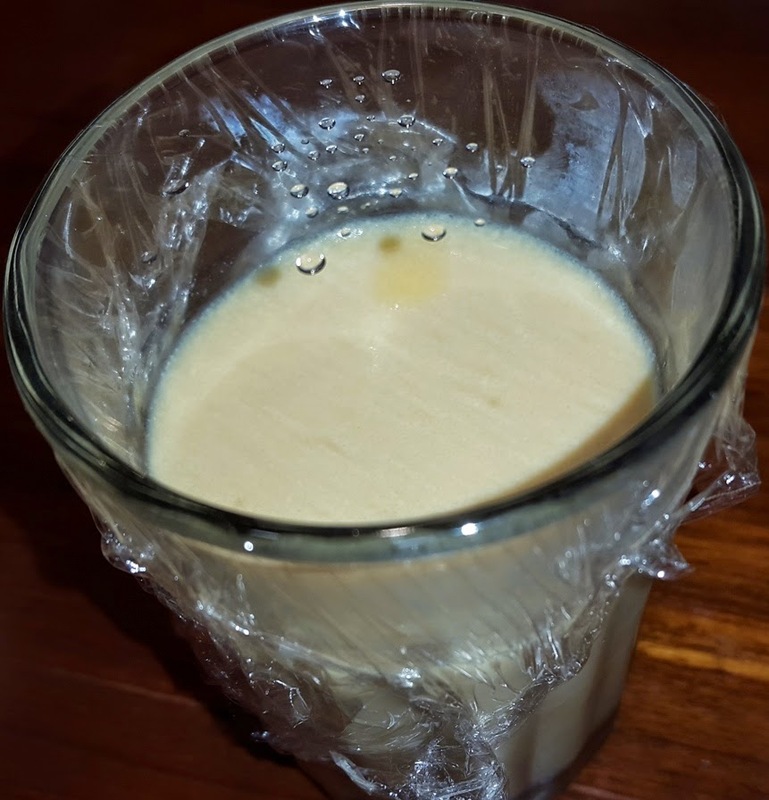 I wondered if the taste was compromised due to the healthy variation but my doubts were exorcised when I found no problems with the taste. Loaded with generous portions of minced meat, these were some of the best dim sums that I have had in India. These were not exactly Chinese but they were quite Asian and quite addicting. I could have forgotten the rest of my course easily and had more dimsums. One plate is simply not enough. Captain : One simply does not have just one plate of Dim sums. Crewmate : Brace yourselves, Captain Foodzilla is coming. Can you Wok the talk? Moving to the main course, I went for the item that sells the most here. The Wok. Now Wok is usually the round vessel(Or Chinese Kadai) in which noodle or rice is cooked but somehow in India, it has applied to a new brand of food. As with most Wok joints in Mumbai, Silli Chilli allows you to construct your own master piece. However, often an untrained customer may make a grand mess out of mismatching ingredients. Silli Chilli addresses this by strategically dividing and simplifying the choices. They also do not add more than one sauce to avoid the item from becoming a Titanical mess. However, there are 240 different Wok combinations possible using the three tiers of choices. Several thousands if I add in the fourth tier of extras. After much thought and consideration, I made a combination using Chicken, Fried rice and Teriyaki sauce. Once again it was served to me in a "wok" box if you may. I was surprised that the durability of this box prevented it from getting soggy or leaking. It also preserved the warmth of the food. The portion size was more than generous. After eating my first course, this felt a little heavy for one person alone. The Teriyaki and chicken worked like a blockbuster opening batting pair. The well cooked juicy chicken enhanced by the wonderful taste of Teriyaki can mellow down even the most critical foodie. The rice felt a wee bit out of sync but no biggies. Since no one has claimed a name to this combination yet, I shalt name it Rishabh's Teriyaki Wok. Two hundred and thirty nine more combinations are up for grabs. Captain : We can stock up the ship with these wok boxes. Crewmate : Excellent idea Captain! That could serve the entire crew for quite a while. Captain : Eh, I meant my personal stock room lad. For Dessert, I went for Salty Toffee Caramel which was a mousse like sweet dessert. Its color was a little pale. But it tasted great with the caramel satisfying my ever demanding taste buds. It is also eggless so vegetarians can enjoy it after their meal. Fortune Cookies have slowly been appearing in certain Chinese restaurants in Mumbai. But despite that, I have never had one in my life till now. Thus when I saw that they were on the offering at Silli Chilli, I could not let the chance pass. Inside the tasty vanilla cookie was a vague but yet thought provoking message. Although more than a fortune, it was somewhat of a philosophical assumption. Mine read "You will be chosen for the hungry games" .... just kidding. Look at the picture. The pricing at Silli Chilli is mediocre. Its pricing is similar to many Chinese food court joints over Mumbai. However, its food is much better that food court grub. The difference is in the order of magnitudes. Silli Chilli has a large delivery area and you can get delivery almost anywhere in Andheri. 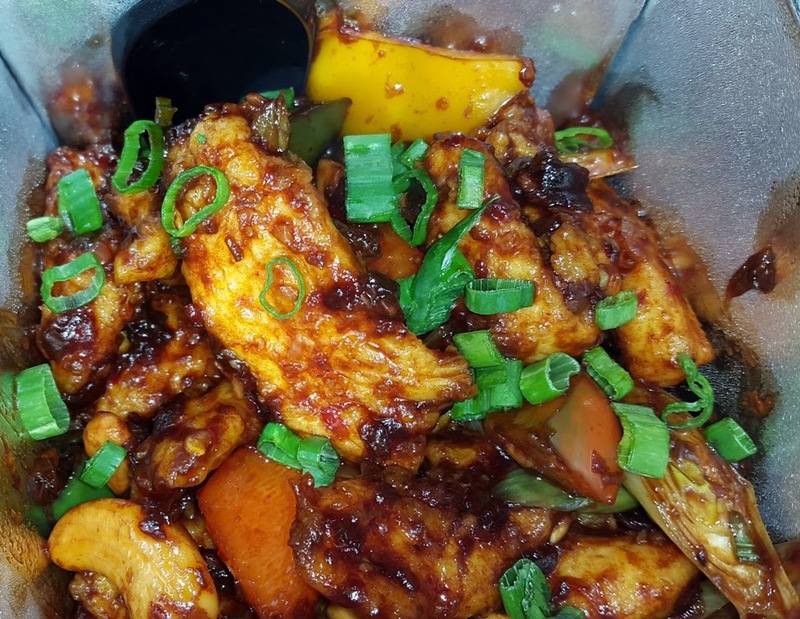 Your money is better spent at Silli Chilli rather than at some Faux Chinese food court stall. Hozaifa himself manages the store so the service is excellent. I believe that any place which is personally manned by the owner always has better service. To sum it up, Silli Chilli was a nice experience. Of course it doesn't quite match up to five star fine dines but it is quite a treat when you want to pick up your phone and order some Chinese. Add to that the fact that they offer healthy options like Olive oil for wok and good flour for dim sums. Its far better than any greasy-cheap oil Chinese food that you order from your nearest Udupi joint. "Time to move out lads, our adventures are just beginning. Until next time."